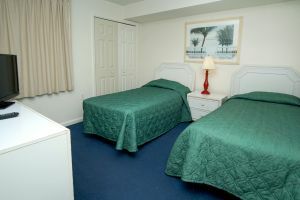 You may think all you need for a wonderful North Myrtle Beach golf vacation are tee times on some of the North Myrtle Beach golf courses—but you also will appreciate having somewhere outstanding to stay. 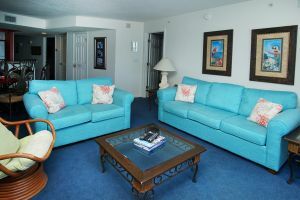 Ocean Bay Club 502 is a top-notch North Myrtle Beach rental that will make a great addition to your North Myrtle Beach golf package. 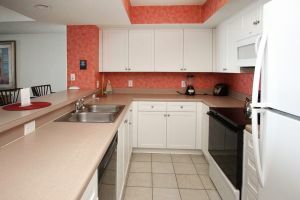 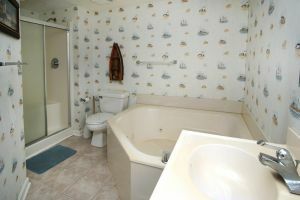 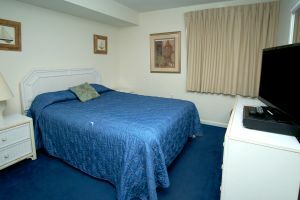 The four comfortable bedrooms and three full baths of this North Myrtle Beach condo comfortably sleep a group of nine golfers, who will love all the perks that come with staying at this North Myrtle Beach resort. 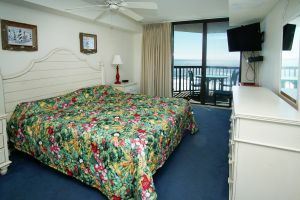 A sparkling swimming pool, a winding lazy river and a hot tub are just a few of the amenities offered by this North Myrtle Beach resort. 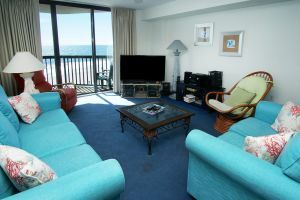 After a day on the beach or on the golf course, relax on the oceanfront balcony of this North Myrtle Beach condo before walking the short distance around the corner to explore many exciting North Myrtle Beach attractions and restaurants. 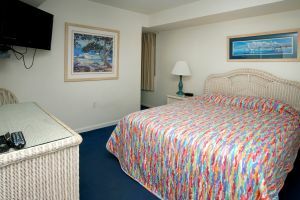 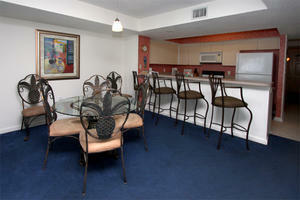 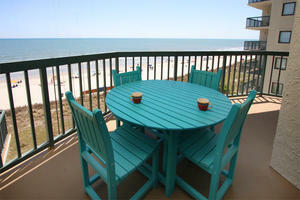 You will love the golfing in North Myrtle Beach, but you will also love staying at Ocean Bay Club 502!